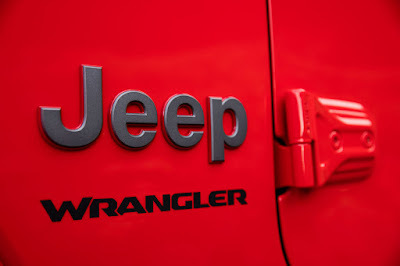 Both Fiat Chrysler Automobiles (FCA) and Ferrari have replaced Sergio Marchionne due to his poor health. Marchionne, who has been recovering from surgery has had his condition “worsen significantly in the recent hours,” a FCA company statement said. 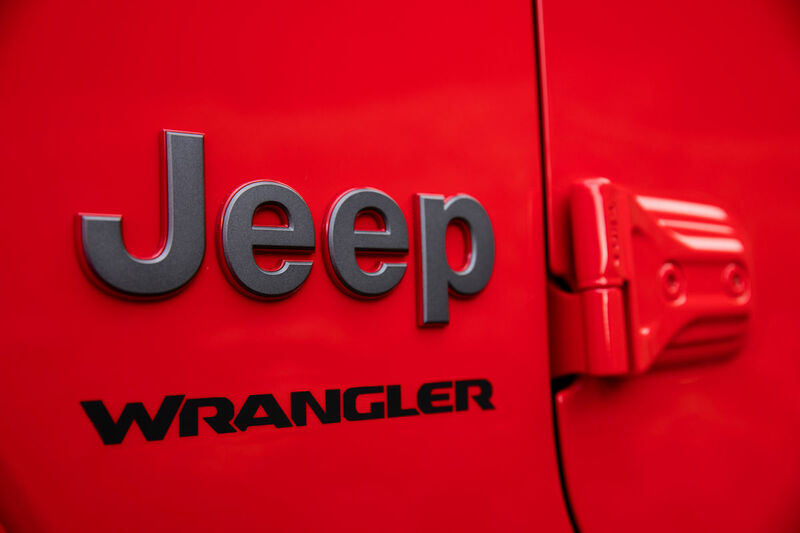 With that, they’ve appointed current head of Jeep, Mike Manley as their new CEO. Meanwhile, John Elkann replaces Marchionne as Ferrari’s Chairman and Louis Carey Camilleri as the Chief Executive.